Here’s a good news for travelers, beginning March 26, 2017, Philippine Airlines will start direct flights from General Santos City to Cebu and vice-versa. 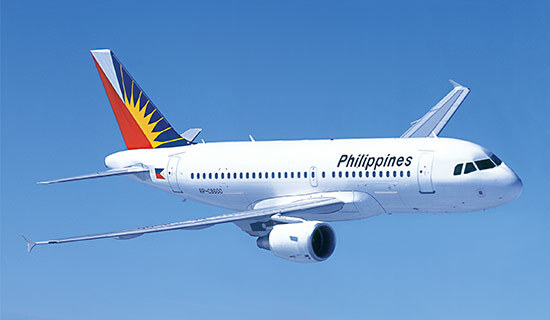 The new flights will be 7 times a week, from Monday- Sunday, with departure time of 10:20 AM if bound for Cebu every Tuesday, Thursday, and Saturday and 2:40 PM every Monday, Wednesday, Friday and Sundays. While Cebu- GenSan flights will depart at 8:30 AM (Tue- Thurs- Sat) and 12:50 PM (Mon- Wed- Fri- Sun). According to infos posted at PAL's website, the flag carrier will utilize a 156-seater Airbus A320 plane for the Cebu- GenSan- Cebu flights.